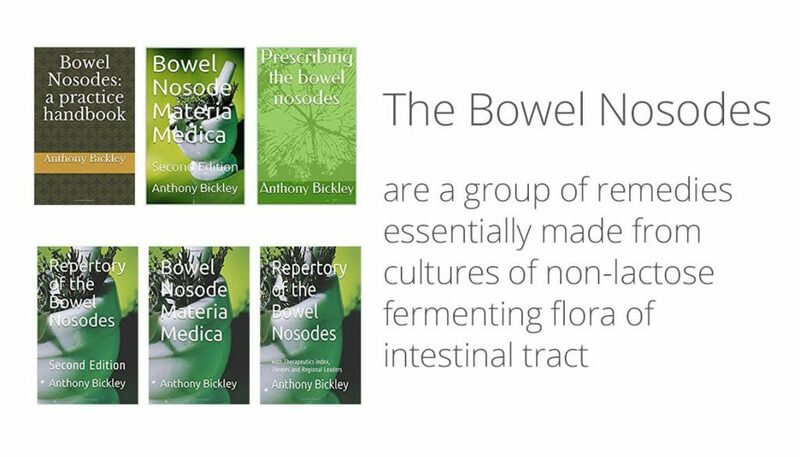 I attended my first Homoeopathy Continuing Professional Development Day on The Bowel Nosodes with Anthony Bickley, a homoeopath with four decades of experience and a world renowned expert on the bowel nosodes. The Bowel Nosodes are a group of remedies essentially made from cultures of non-lactose fermenting flora of intestinal tract. Anthony Bickley has many case studies to illustrate the use of these remedies, especially in symptoms due to over-use of antibiotics and other drugs. 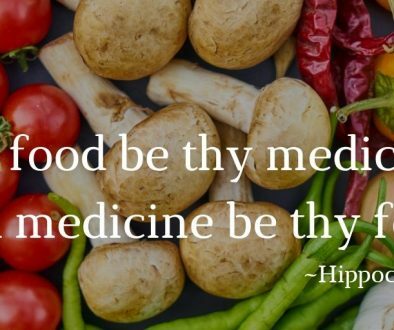 I see so many people suffering with conditions of the Gastro-intestinal tract and the media are often highlighting the problem of antibiotic resistant ‘super-bugs’, which might indicate the Bowel Nosodes could be more useful than ever. The pioneer of Bach Flower Remedies, Dr. Edward Bach (1886 –1936) an English doctor, homoeopath, bacteriologist and spiritual writer, carried out the initial investigation and experiments on bowel bacteria. Edward Bach moved his attention to focus on his Bach Flower remedies which are quite common place today. I’m sure most readers of this will have encountered ‘Bach’s Rescue Remedy’ in liquid and pastilles which is available in most large supermarkets, pharmacies and health shops in the UK. Interesting that Dr Bach swapped to sweeter smelling flora! 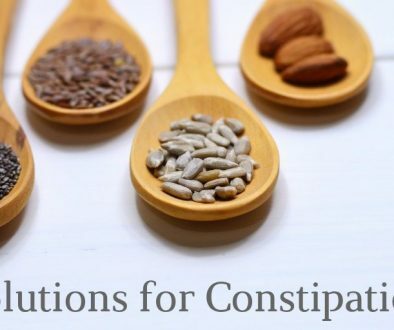 Two years ago I was particularly interested in a Radio 4 programme outlining how medical science has shown that bowel flora play an important role in the balance between health and diseased conditions, highlighting the use of faeces as a healing treatment. This principle is being pioneered with the formation of stool-banks, storing a variety of faeces from a healthy donor, providing faecal implants to treat various diseases at £85 per dose, with high success rates. How homoeopathic I thought? If funding were available it would be interesting to assess the effects of Homoeopathy on individual’s suffering from C.diff and other diseases such as M.R.S.A. A frozen faecal bank containing samples of human waste has been opened at a Portsmouth hospital to help NHS medics treat diseases. According to researchers, swallowing human faeces could save hundreds of lives every year and dramatically improve the quality of life of many more. Faecal transplants are used deliver healthy bacteria into the gut of a patient using faeces from a healthy donor. Previous research has shown this can help the patient recover from serious infections, such as Clostridium difficile infection (C. diff) – a bacterial infection affecting the digestive system. Those with C.diff have a one in six chance of dying within 30 days. Antibiotics are the first treatment and cure the condition in most cases. But for a small minority – about 20% – antibiotics do not work. Those patients suffer recurring bouts of diarrhoea so severe that most lose their jobs, stop seeing friends and family, and refuse to leave their homes. According to researchers, a faecal transplant will cure 96% of patients, effectively giving them their lives back. The bank, at Queen Alexandra Hospital, is part of a pilot project run by Dr Robert Porter, consultant in microbiology and infection at Portsmouth Hospitals’ NHS Trust. Dr Porter said: “The development of the bank will revolutionise our ability to provide highly efficient therapy in Hampshire and across the whole of the UK in a way we were unable to do previously. “Faecal transplants are extremely successful and the impact on people’s lives of such a simple treatment is difficult to overstate. The bank collects samples from pre-screened volunteers. Frozen samples, which can be stored for three months, can be transported anywhere in the UK within hours. Dr Porter added: “Before we established the bank we had a six-hour window between donation and transplant. “I once took a sample from a patient in Portsmouth and drove as fast as I could to another patient in Dorset. 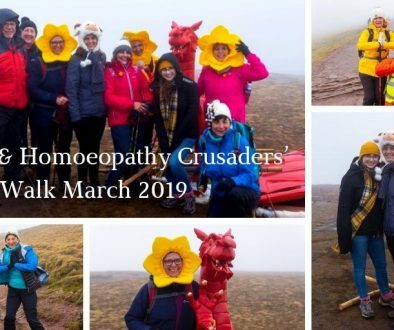 The project is funded by the Wessex Academic Health Science Network and supported by senior lecturer and researcher Carole Fogg from the University of Portsmouth. Dr Porter had previously been operating a much smaller service, but was not able to treat all patients with the condition due to lack of resources. Before the bank was established the sample would have to be provided by a donor, processed and delivered via a tube in the patient’s nose into the small intestine, repopulating healthy bacteria in the gut. The researchers will also be studying the bacteria in the gut of the transplant recipients and donors to investigate what makes the treatment so successful, as well as examining how often the facility is used. The cost of treating C.diff using traditional methods is estimated to run well into the tens of millions across the NHS. Why I’m hosting a screening of ‘Just One Drop’	Up-coming Socials and Christmas Party!